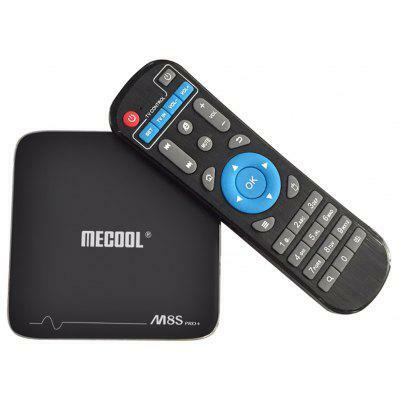 MECOOL M8S Pro+ TV Box is a good product featuring Amlogic S905X CPU and Android 7.1 OS, which comes with many positive reviews in 2018. 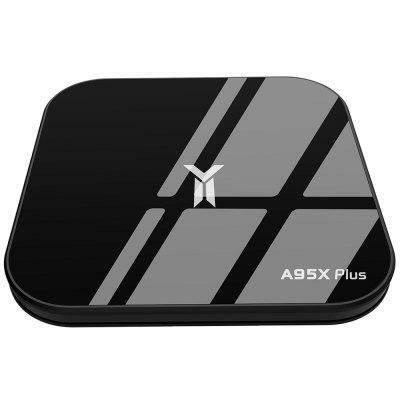 Now, it is back to its Black Friday price. 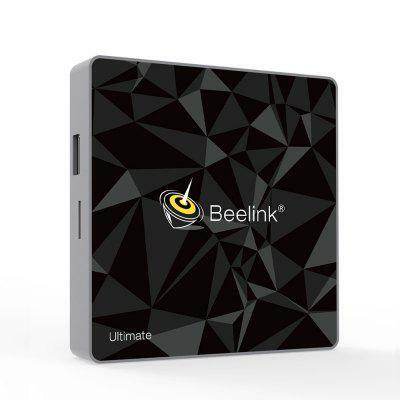 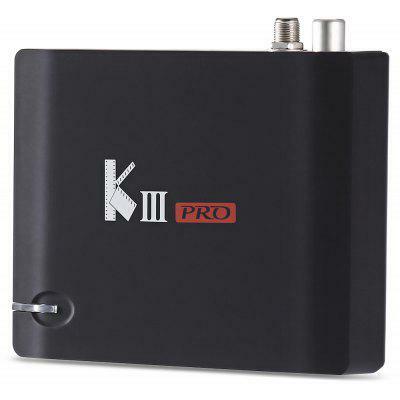 It is a perfect device for providing 4K ultimate HD video, and gets you closer to the real clear world. 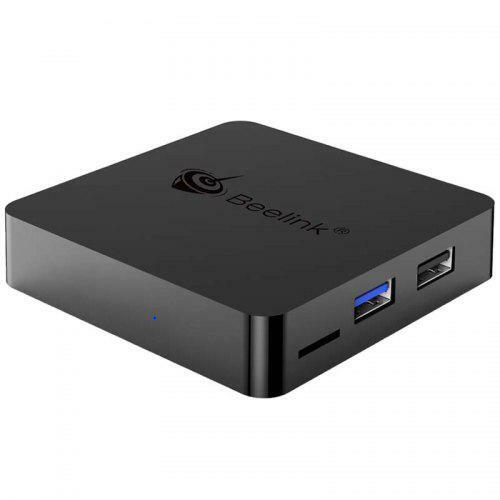 On the other hand, this model is also the best choice for your family entertainment, you can have your family members play games or watch TV shows together. 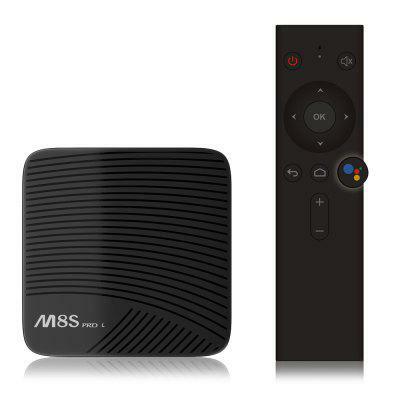 In one word, M8S Pro+ is more than a TV box, it will give you a wonderful and enjoyable time.